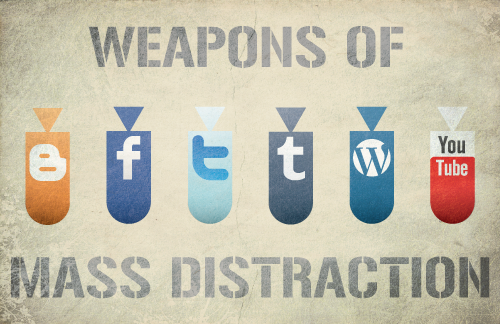 Stop getting distracted by Facebook! StayFocusd locks you out of distracting sites making it easier to focus on the task at hand. You can set a time limit on how long you want to be blocked from Facebook and Twitter, or set the number of minutes you want to spend on the site before you’re blocked. With no addicting sites to turn to, you can spend more of your time getting work done.